(NEW YORK) — Several studies in the past have linked the risk of developing autism spectrum disorder with the possibility of birth by cesarean section – a link that has appeared to be further supported by a steady rise in the rates of both cesarean sections and ASD diagnosis over the last 20 years. Now, Swedish researchers who looked at more than 2 million babies born in Sweden between 1982 and 2010 found that this link is likely just coincidental, and that there is no strong evidence that cesarean sections lead to autism, according to the study published in JAMA Psychiatry. 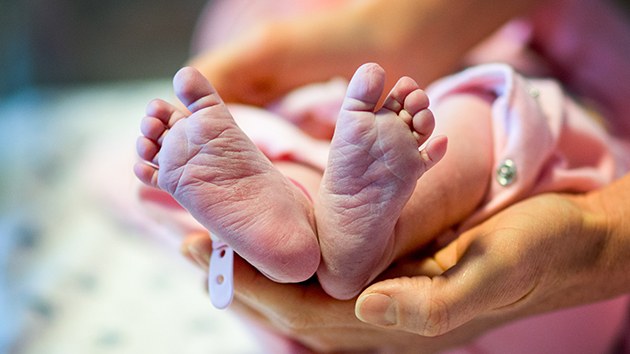 While researchers did confirm previous findings that children born by cesarean section were 20 percent more likely to be diagnosed with ASD, they also note that the same association between cesarean births and ASD did not exist when siblings were compared. This suggests that this association is much more likely to be due to genetic or environmental factors that increase the likelihood of both cesarean sections and ASD.